Isometric employs a scientific approach to marketing to help organizations see clearly and act decisively. By applying these proven analytic and research methods, we produce actionable results that have a favorable impact on your business economics. Founded in 2000, ever evolving, dedicated to best practices, and influenced by thought leaders from Tufte to McFadden, we’ve expanded the tools available to researchers by working with SAS and Confirmit. We separate signal from noise. After working with us, you will be as confident in your decisions as you are in your abilities. 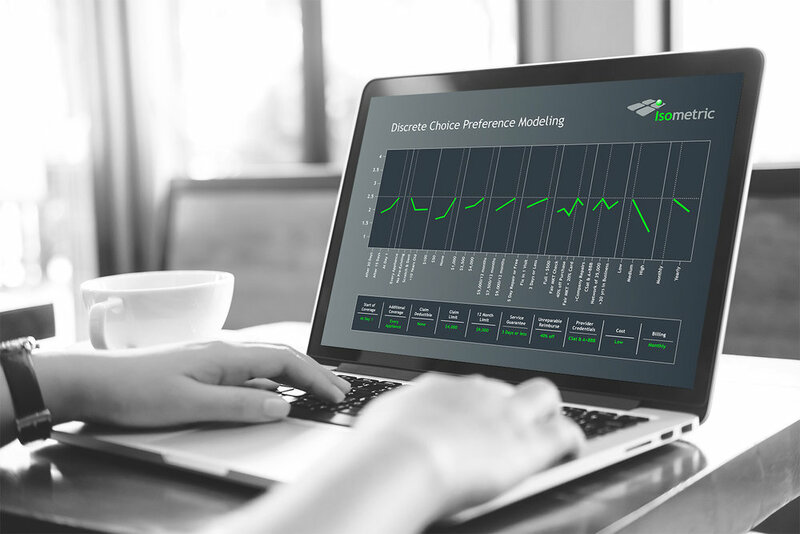 Our customer dashboards allow you to gather your key metrics in a convenient place so you can make impactful decisions. The color isn’t an accident.